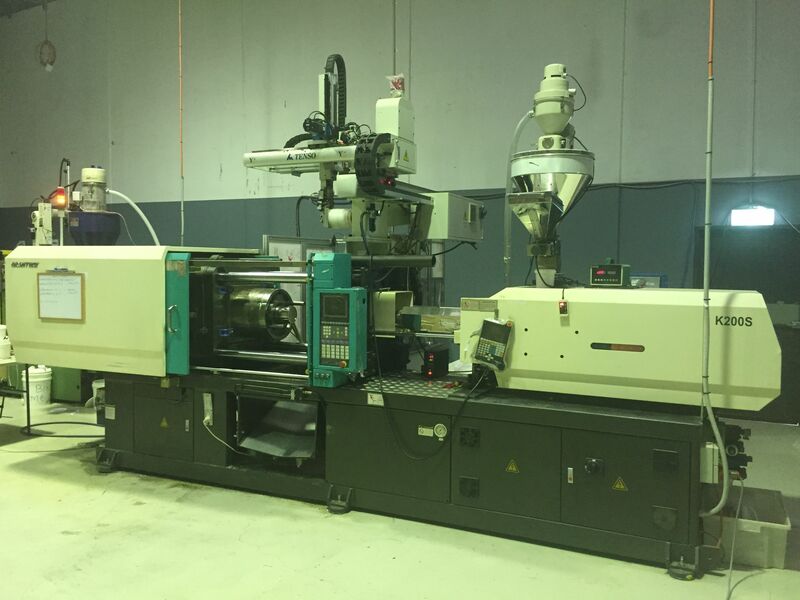 Unique offers a complete solution to your needs of IN MOULD LABELLING on your existing IMM, or can provide a Turnkey System. We can design and supply the system as per your production requirements at a very competitive price. 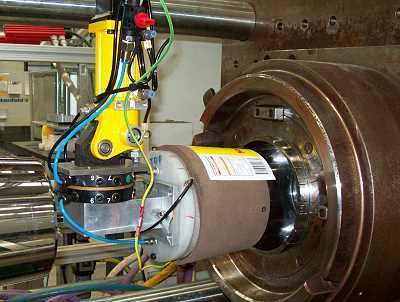 Standard 3 axes Servo Drive Robots are used for multiple tasks and are very economical . 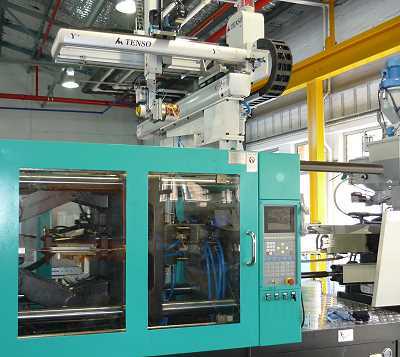 They are easily programmable for changing to various kind of moulds for IML and can be used for Pail & Lids IML. 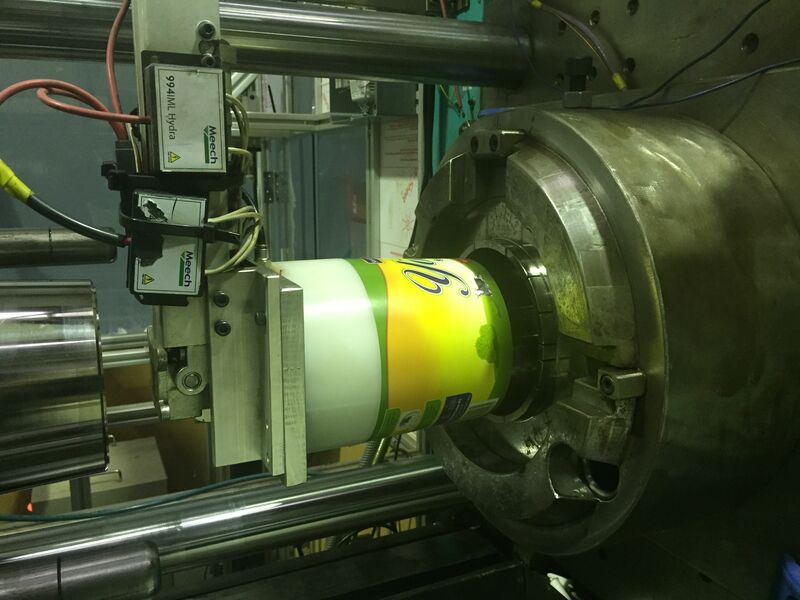 This system provides an efficient, accurate and cost effective way of IN MOULD LABELLING. 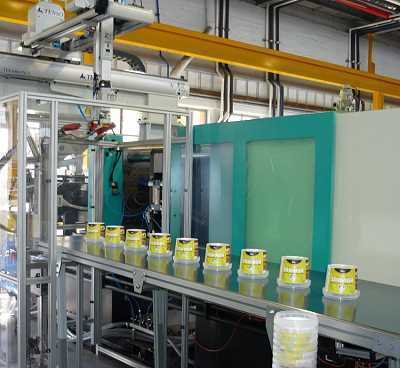 For Dedicated & High production We can provide the High Speed Side Entry Robots. 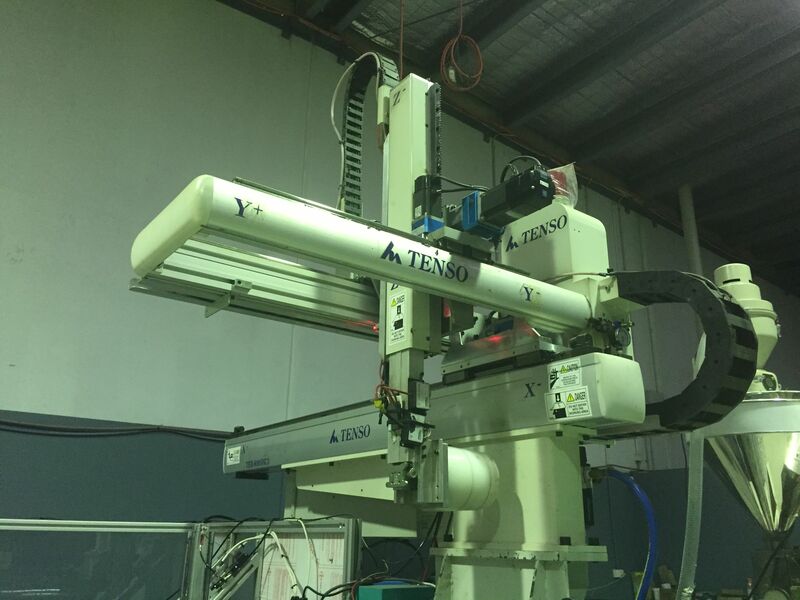 These Robots are MADE IN AUSTRALIA to your requirements using quality components. Then discuss your needs with Our Team to allow preparation of a detailed costed proposal.